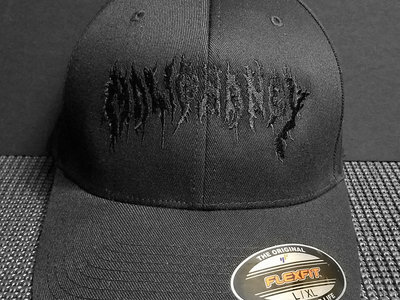 Black FlexFit caps with black embroidery. Shipping in US ONLY!!!! 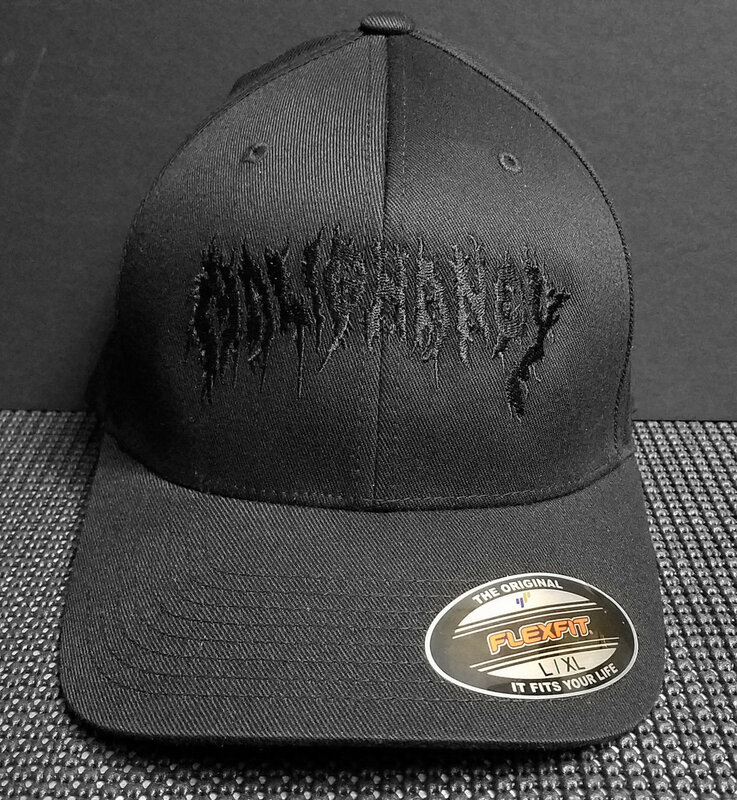 Malignancy is a technical death metal band from Yonkers, NY. 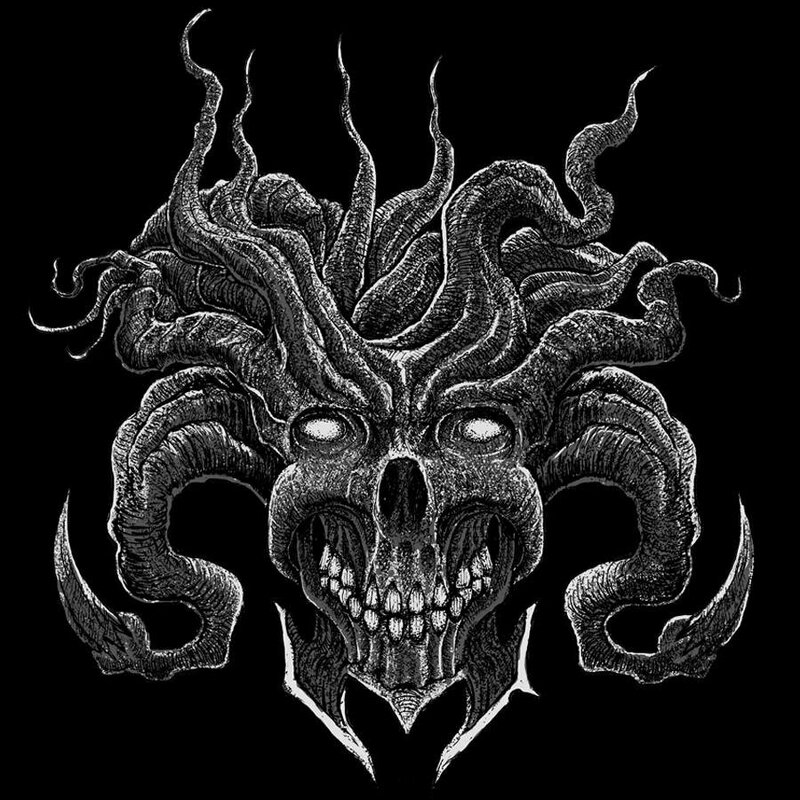 Formed in 1992.